We bring experience, expertise and commitment to your building site. 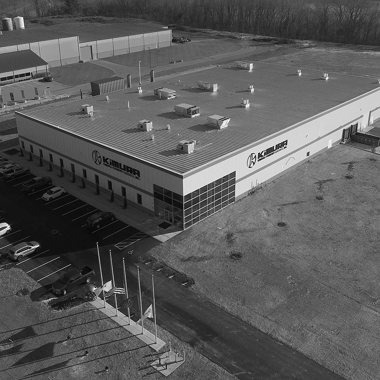 We designed, built efficient manufacturing space for Kimura Foundry America in Shelbyville, Indiana. 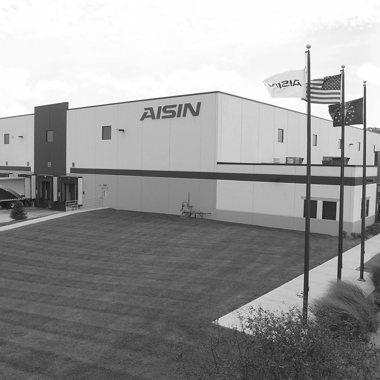 This Franklin, Indiana center provides inventory and distribution to AISIN’s production facilities. The building is 51,360-sf with ability to expand to 225,000-sf. in Batesville, Indiana. 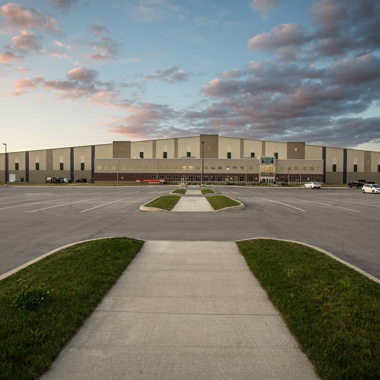 We handled building erection services for Grand Park Indoor Sports Arena in Westfield, Indiana. The building has 44 offices, a 126-seat public classroom and a fitness center in Shelbyville, Indiana. 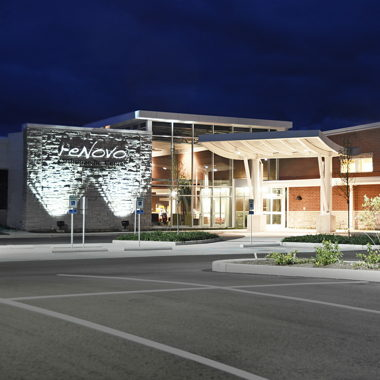 We created green features for the new reNovo Orthopaedic Center in Shelbyville, Indiana. 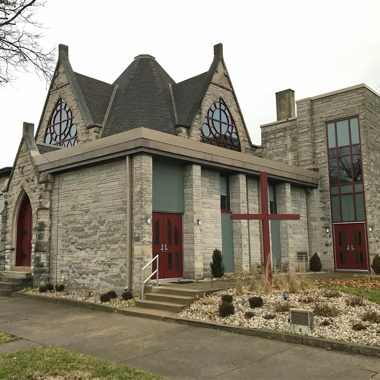 We built an addition and remodeled three stories of this historic church in Shelbyville, Indiana. 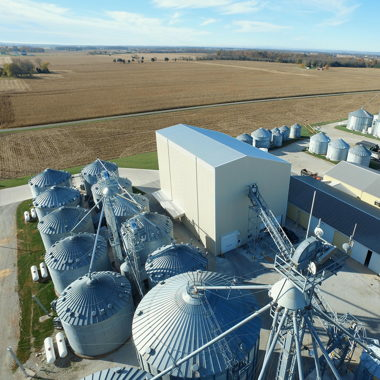 We have completed multiple projects for Fischer Food-Grade and Fischer Seeds in Shelbyville, Indiana. From planning and building design to construction and operations testing, our process delivers a project that is cost-effective and time-efficient. From the simplest to the most complicated project, our in-house CAD resources and vast experience allow us to provide high-quality, yet affordable design solutions. Using our Geographic Information Systems and our connections with partners in local communities, we can help you find and evaluate an ideal location for your project. Our experienced staff also provides a range of turnkey services for your project, including: Building Code Research, Cost Analysis and Firm Project Estimates. Our field crews are highly trained in Earthwork, Concrete Construction, General Fabrication, Steel Erection, Insulation, Sheet Metal and Roofing. Our service is an all-inclusive building solution that takes your idea from concept to a finished product. The new website features information about company services, recent projects and team members. The company and employees raised $23,616 as a Pacesetter for the 65th Shelby County United Fund. Toray Resin Co. cites company's commitment to safety, hazard prevention. Collin Scott, a graduating senior at Shelbyville, Indiana High School, received $6,000. The familiar black, blue and white signs signaling Runnebohm Construction is on the job has adorned many of Shelbyville’s most visible structures over the last half century. The company’s slogan “Solutions. Not Surprises.” is a big reason why. 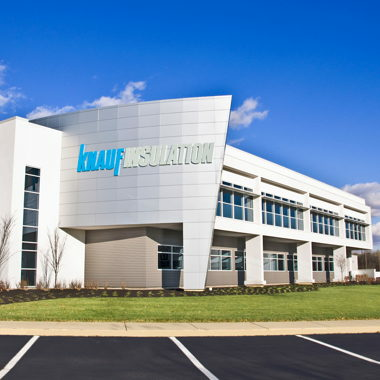 The two-story, 24,860 SF Knauf Insulation Corporate Office building accommodates 44 offices, a 126-seat public classroom named “Knauf Academy” and a corporate fitness center. The facility has been awarded LEED-NC Gold certification through the U.S. Green Building Council. In all my years in engineering, I have worked with several contractors in several different capacities. Through all those numbers of contractors, there are only a few I have felt completely satisfied with. Serving as Project Manager for this project, I now consider Runnebohm Construction one of those few. You and your company have completely satisfied Owens-Illinois in providing us a fair priced facility delivered on time. Also, your follow-up after the completion of the facility has also been extraordinary. Runnebohm Construction's project manager always responded to our questions quickly, and any issues that we needed to discuss were resolved professionally. It's the general consensus among our staff that we have the best office in the St. Francis Medical Group. Beginning with the budget numbers you provided us through completion of the project, there were 'no surprises.' Our buildings were completed on time and at the price we agreed on. 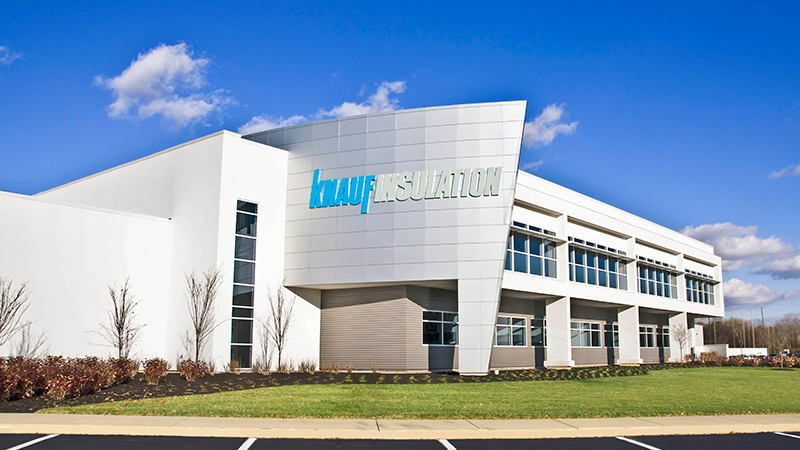 We are very proud of our building and appreciate your dedication to workmanship and top notch material. This building will be very functional for years to come thanks to your attention to detail. We have had other people in the industry comment on what an excellent facility we now possess. 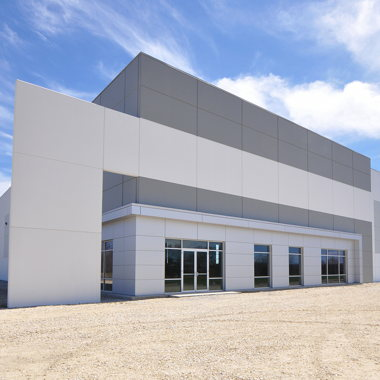 Runnebohm Construction was able to design and build our facility using our concepts, while informing us of potential situations that would be cost prohibitive. They kept us informed during the job and often made suggestions that enhanced the building and saved us money. We were not only impressed with the quality and professionalism that Runnebohm Construction displayed throughout the project, but were equally impressed with the quality of the subcontractors that Runnebohm has aligned themselves with. Call us or send a note.